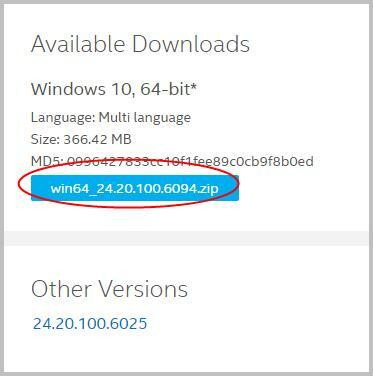 If you’d like to download and update Intel HD Graphics 620 driver, just follow the tutorial below. 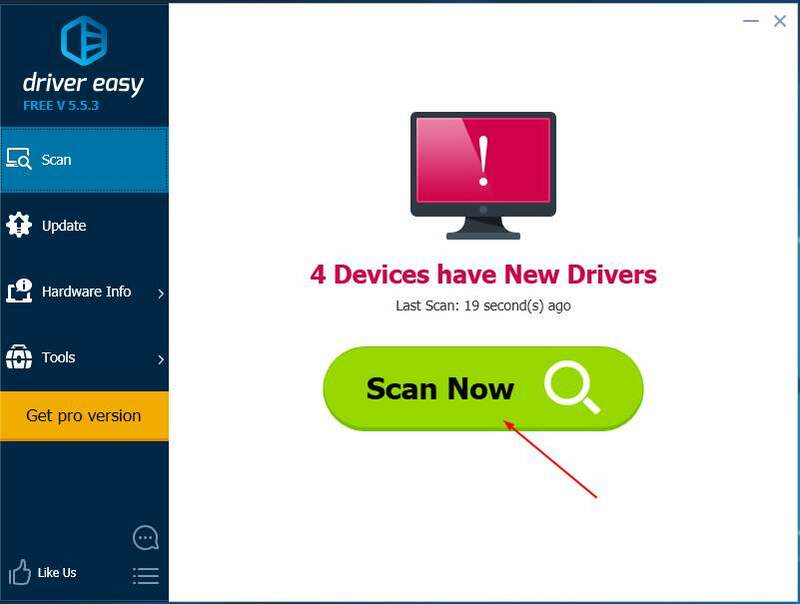 There are two ways to update the driver. Read on to find out an easy way for you. 2) Type Intel HD Graphics 620 into the Search box, then press the Enter key on your keyboard. 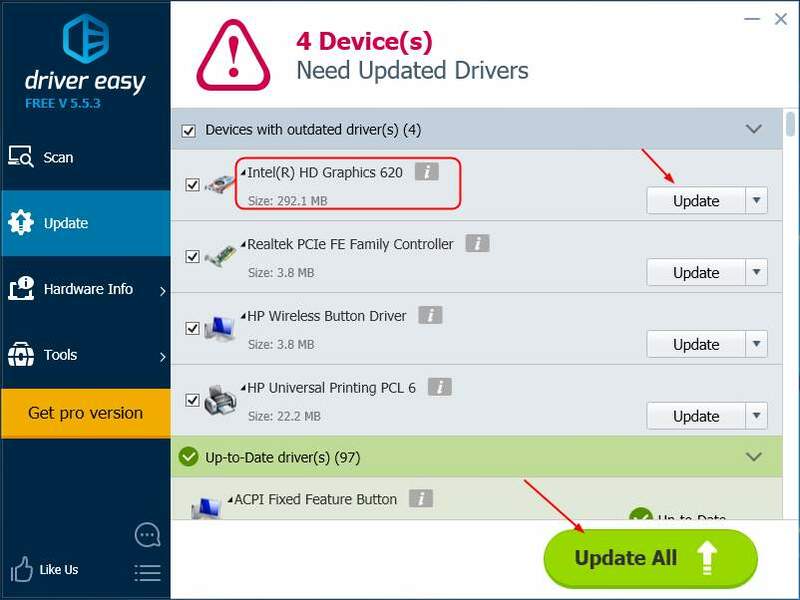 Hopefully you can download and update the Intel HD Graphics 620 driver easily with the above tips. If you have any ideas or questions, please feel free to leave your comments.